HomeNotificationUPSC Released Admit Card for Indian Forest Service Main Examination 2017, Download Now. UPSC Released Admit Card for Indian Forest Service Main Examination 2017, Download Now. Union Public Service Commission has released Admit Card for Forest Service Main Examination 2017. 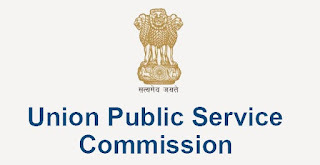 Union Public Service Commission(UPSC) has released admit card for Indian Forest Service(IFS) Main Examination 2017. Admit card for the main examination can be downloaded from the official site of upsc at upsc.gov.in or from the direct link below. These(Admit Cards) will be available for download till December 03, 2017.